This is a free flyer idea that you can use this summer. It lends itself well to a classic "Fishers of Men" themed Vacation Bible School for church. It could also work for a party poster for kids this summer, either swimming or birthday. You can put the pieces together using Microsoft Word, or any other flyer design program of your choice. (For free programs check here.) 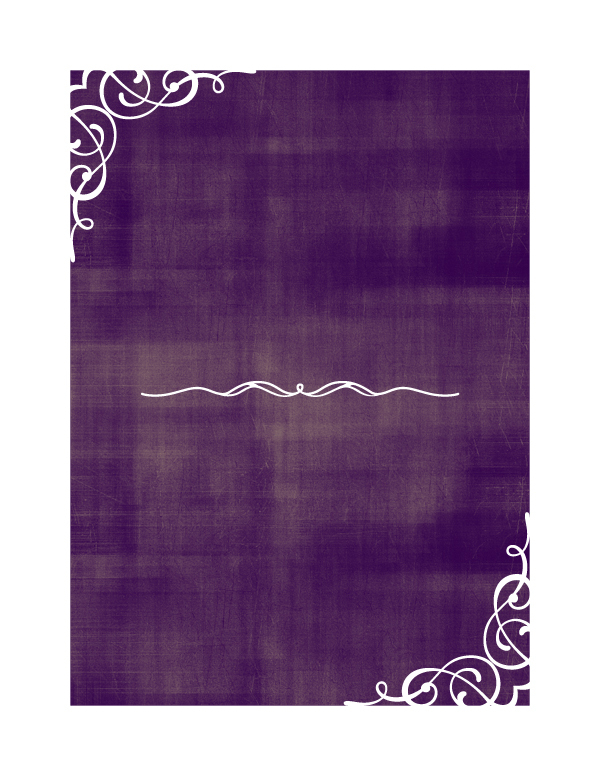 The background design is a downloadable freebie I'm providing for you here. I've set up the background file for you, so that you only need to add your own text. Download the background file I have already created for you. Click on the background image below, then right click on the dropbox image and "save as" to your computer. The background is sized to fit a 300 dpi letter sized page. If you have access to full bleed printing, this file goes edge to edge. If you have a standard printer, then shrink the background appropriately to accommodate your margins. The two fonts used on the sample flyer are Garamond and ArmWrestler. Garamond may already by installed on your computer. If not, Font Squirrel will help you out. ArmWrestler is also available at Font Squirrel. Arm Wrestler is a nice strong sans serif font, with a slight playfulness to it. (You might guess the playfulness with a name like ArmWrestler.) Garamond is one of my go-to serif fonts for general text. For tips on downloading and installing fonts, plus additional typography suggestions, read here. Be sure to size your main message to be quite large, so that it can be seen from a distance. 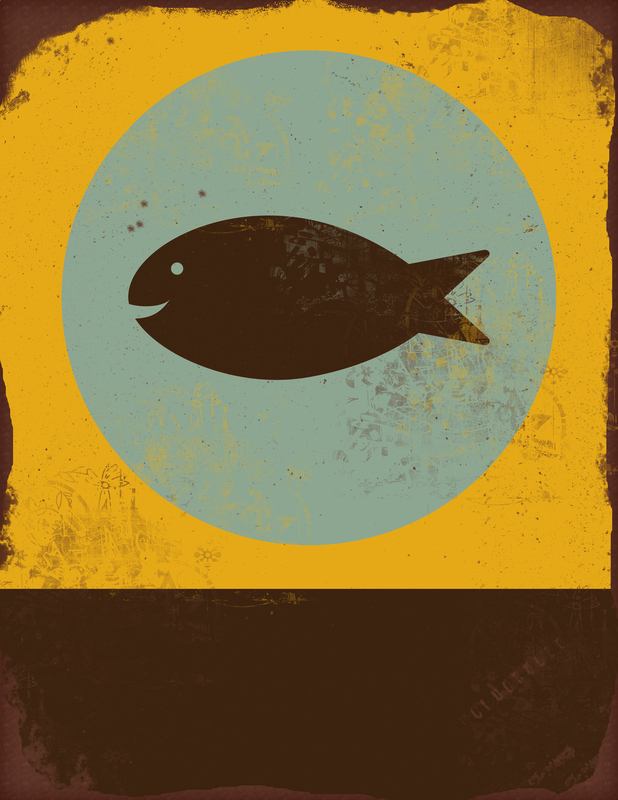 The details can be smaller, legible once the reader is drawn in by your fun retro poster and clear title. You'll most likely have more details than my sample, but try to keep them within the brown box at the bottom. That's the detail zone. I recommend printing a sample, posting on a wall, and walking a number of feet away to see how clear it is. If you've been keeping up on your flyer design basics here on Corissa Nelson Art, then you are all set to begin. If not, take some quick lessons in previous Basic Flyer Design articles. For tips on actually laying out your flyer, you can refer to Basic Flyer Design: Implementing Your Concept. For the conceptual idea of simplicity in flyer design, along with a couple of nice examples, read Basic Flyer Design: First, Keep it Simple. This layout is a simple background image, with text boxes over the front, using only two fonts. Always keep it simple. For additional resources available to you when designing flyers, take a look at my Creative Commons board on Pinterest. Or, find some inspiration on the Graphics board. Also, check out the following articles. Would you like to see more freebie backgrounds and flyer tips? Please comment below on what you'd like to see! 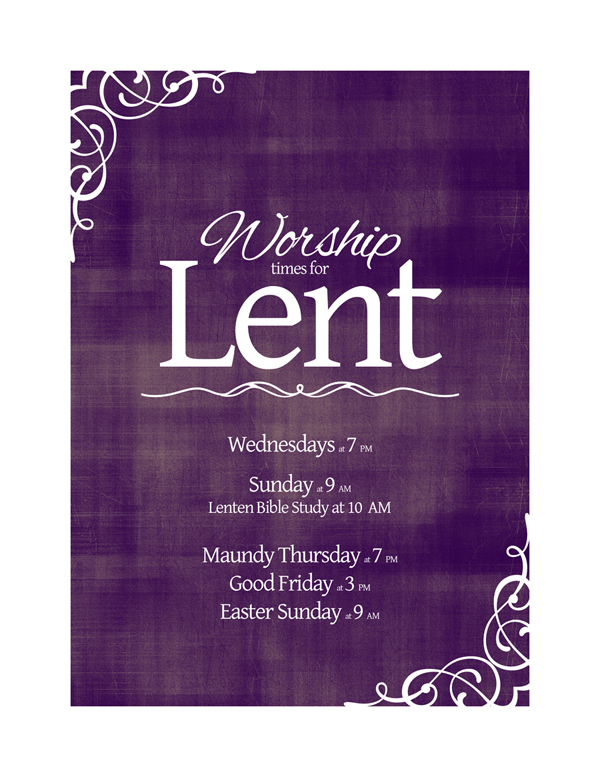 This vintage flyer design look for Lent is an easy one for beginners to achieve. You can even lay out this design using Microsoft Word, or any other flyer design program of your choice. You can find a couple suggestions for free programs here. The background design is a downloadable freebie I'm providing for you here. Really, this flyer design can be used for a number of purposes. It could work well for a party, an open house, a concert, or a movie event. I just think it is especially well suited to Lent related announcements. Download the background file I have already created for you. Click on the background image below, then right click on the dropbox image and "save as" to your computer. The background is sized to fit a 300 dpi letter sized page. It already incorporates a 1" margin, so stretch the image to fit your entire letter sized page. The two fonts used on the sample flyer are Gentium and Alex Brush. Gentium may already by installed on your computer. If not, Font Squirrel will help you out. Alex Brush is also available at Font Squirrel. The word "Worship" on the sample flyer uses the Alex Brush font, the rest is Gentium. For tips on downloading and installing fonts, plus additional typography suggestions, read here. Be sure to size your main message to be quite large, so that it can be seen from a distance. All of the fonts on this sample flyer are set to a white fill color, to create a strong contrast with the dark purple background. If you've been keeping up on your flyer design basics here on Corissa Nelson Art, then you are all set to roll. If not, take some quick lessons in previous Basic Flyer Design articles. For tips on actually laying out your flyer, you can refer to Basic Flyer Design: Implementing Your Concept. For the conceptual idea of simplicity in flyer design, along with a couple of nice examples, read Basic Flyer Design: First, Keep it Simple. This layout is a simple background image, with text boxes over the front, using only two fonts. Always keep it simple. To create a similar background yourself using the Adobe Creative Suite, you can download the vintage vector ornaments from Vectorian.net. 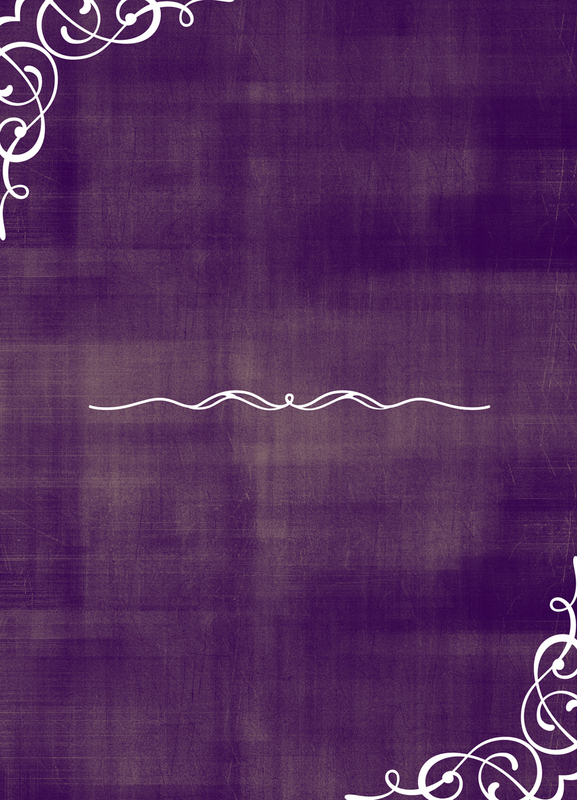 The texture is created with grunge brushes from digital revolutions. Would you like to use my design services for a unique design for a flyer or for a logo design? Just email me at corissa.a.nelson@gmail.com.